Chessington show. I will be there with a stand and should have a small selection of jukeboxes for sale. Just a reminder that there is a jukebox show on at the Chessington Collage on the 1st & 2nd of November. We have many jukeboxes for sale – Rock-Ola jukeboxes and AMI jukeboxes. We are one of the largest restorers of jukeboxes in the uk selling and restoring both CD jukeboxes and Vinyl jukeboxes which we can personally deliver to you. 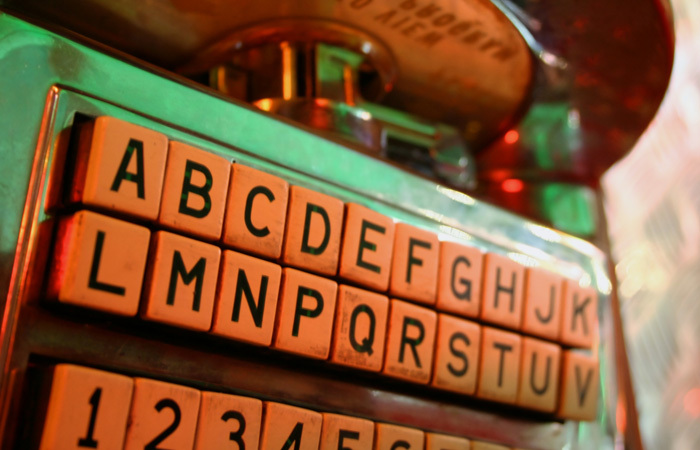 Based in Essex in the South East of the UK all our jukeboxes are hand picked for originality and condition. 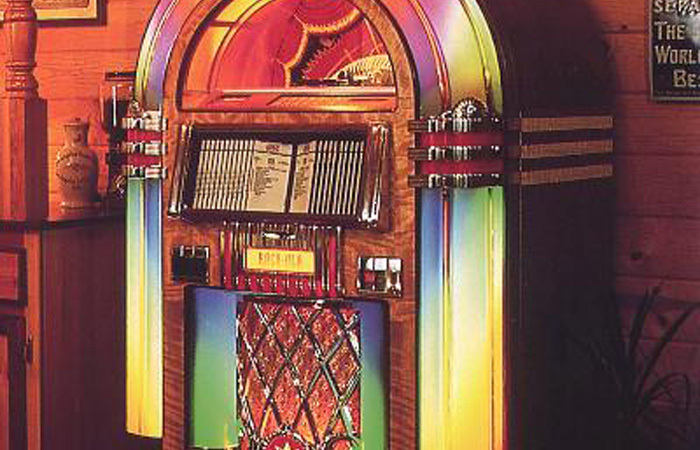 We have over 50 years experience in the sale and restoration of jukeboxes which lets us supply the right jukebox for you. New or fully restored jukeboxes our restoration service is second to none. These machines are professionally brought back to their original condition. All the chroming is triple plated the American way, mechanisms are fully dismantled and rebuilt, amplifiers are rebuilt by specialists using all new components and the jukeboxes are reassembled using the utmost care. Open most days about 9am or 10 am. Occasionally as early as 7am, and sometimes as late as 12pm or 1pm. We close about 5.30pm or 6pm. Occasionally about 4pm or 5pm, and sometimes as late as midnight or later, on somedays we're not there at all, but lately we've been here a lot, unless we're not here.